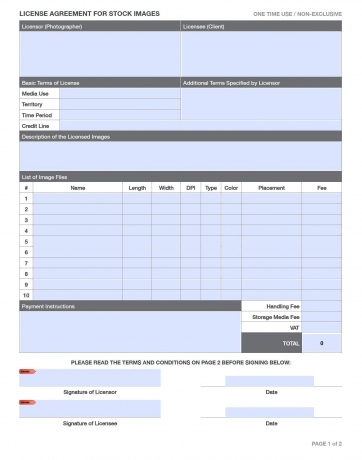 This legal form can be used by photo practitioners to license images from their photo collections. If you have any questions about the legal form or comments and suggestions on how to improve it please let us know. 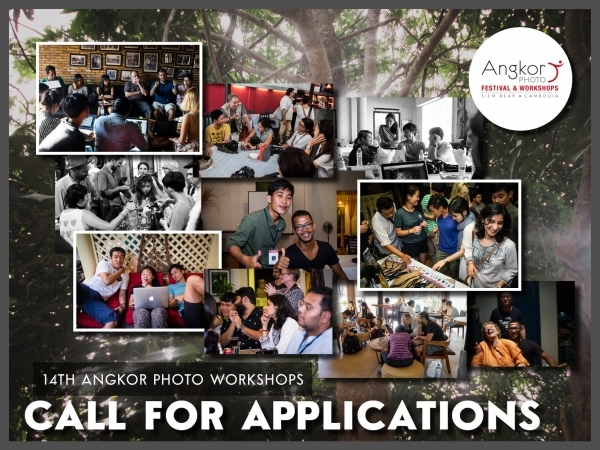 Each year, 30 participants are selected from across the region to go to Siem Reap, Cambodia, for an intensive week-long workshop conducted by 7 international renowned professional photographers who volunteer their time and expertise to be a part of this initiative. This year, the workshop will be conducted by: Sim Chiyin, Ian Teh, Antoine D'Agata, Sohrab Hura,Katrin Koenning, Kosuke Okahara and Tania Bohorquez. 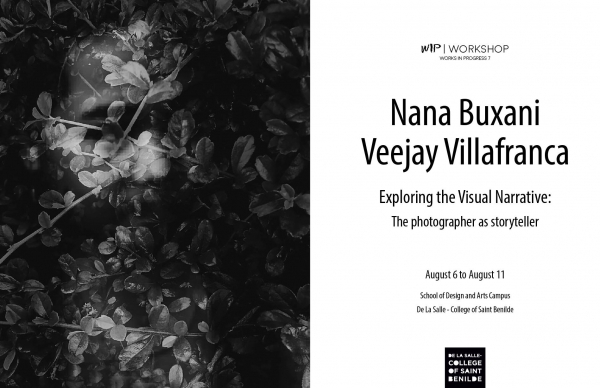 WIP Photo, in partnership with the Photography program of De La Salle–College of Saint Benilde presents "Exploring the Visual Narrative: The Photographer As Storyteller", a 5-day workshop with documentary photographers Nana Buxani and Veejay VIllafranca. The workshop will be held at the School of Design and Arts Campus and will be limited to 20 participants only. 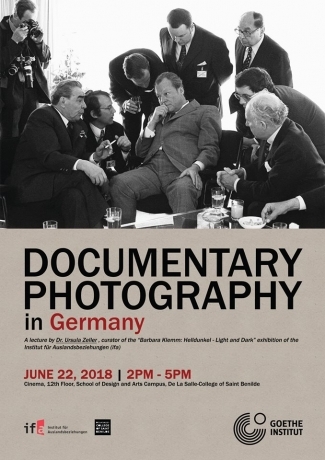 The Photography program of De La Salle-College of Saint Benilde in partnership with the Goethe-Institut Philippinen, presents a public lecture by Dr. Ursula Zeller, “Documentary Photography in Germany” at the Cinema, 12th Floor, School of Design and Arts Campus, 2-5pm. 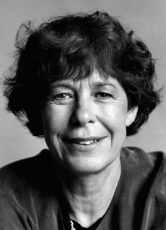 The Goethe-Institut Philippinen is inviting everyone to an exhibition by one of Germany's most distinguished photographers, Barbara Klemm. In her Helldunkel – Light and Dark exhibition, photographs taken before and after the unification of East and West Germany will be displayed to give visitors an overview of the last forty years of German history. The exhibition will be held at Ninoy Aquino Library and Resource Center, Polytechnic University of the Philippines (PUP) Manila and is open every Monday to Saturday, 8am to 5pm. 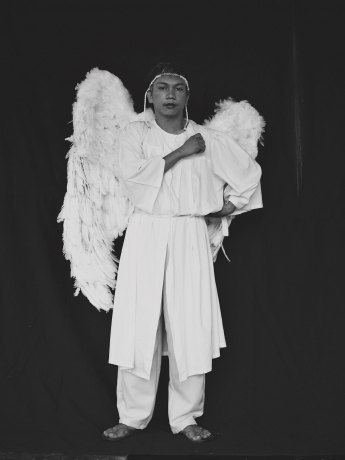 This exhibition brings together the works of three contemporary Filipino artists working with photography: Francisco Guerrero, Czar Kristoff and Christian Tablazon. The three were among the group of photographers and artists selected for the 10th edition of Trasatlantica held in Manila as part of the PhotoEspana festival last 2017. On view at the new Instituto Cervantes Intramuros located along Calle Real, Plaza San Luis Complex, Imtramuros Manila. 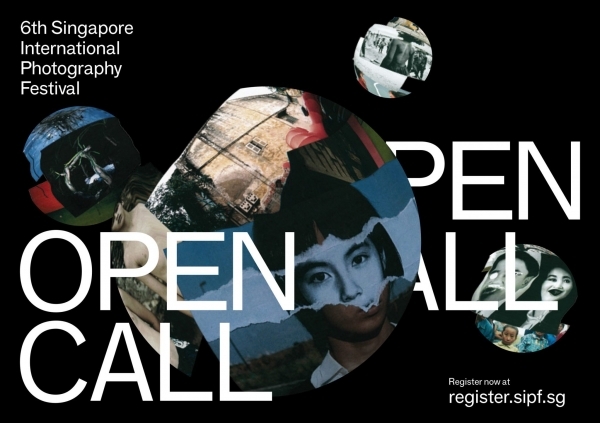 The submission is open to all nationalities and can be based on any subject in these categories: portfolio, curatorial projects and photobooks. 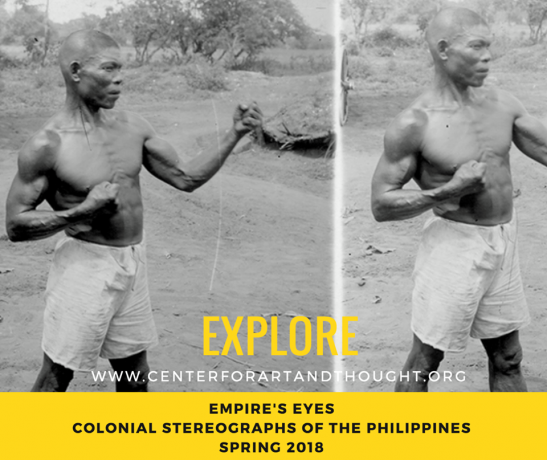 An online exhibition of stereographic images from the Keystone-Mast Collection curated by Jan Christian Bernabe, Ph.D. at the Center for Art+Thought in partnership with the California Museum of Photography at the University of California at Riverside ARTSblock. Scholarly articles included in the exhibition are authored by Nerissa Balce, Melissa Banta, Vernadette Gonzalez, Mark Rice, and Neferti Tadiar. WIP Photo in partnership with DLS-CSB flew in Bangkok-based veteran Filipino photographer Nico Sepe, to teach a wet-plate collodion workshop to the faculty and students. 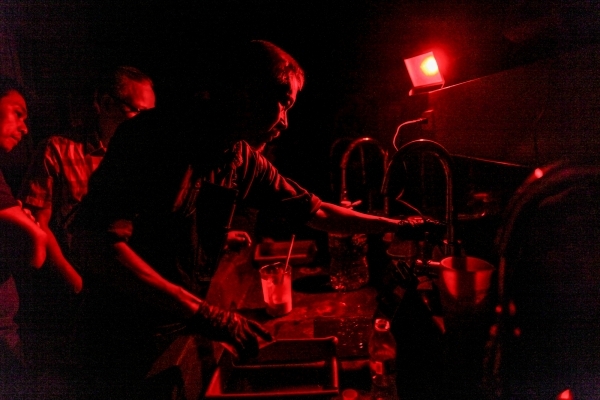 The participants were given a complete demonstration of the 19th century photographic process from mixing of chemicals to fixing the image to produce an ambrotype print.